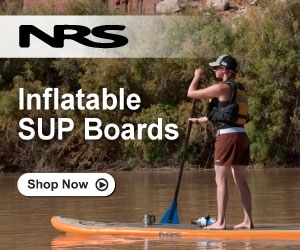 Big Outdoors - 15% Off Most Items! 50% off The North Face products - Includes a wide variety of mens, women's, and children's jackets, vests, fleeces and much more. Winter Clearance on River Gear! Up to 70% Off! 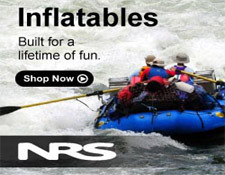 NRS Winter Clearance continues and this week the NRS Extreme Dry Suit has been added to the mix. With 25% Off! Fall Clearance on Dry Suits - Deep Discounts!